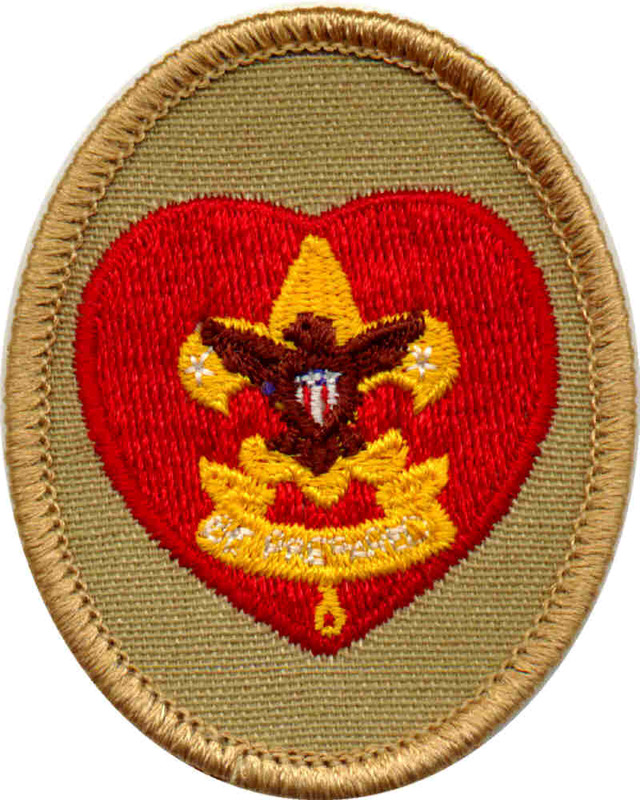 * A Scout may choose any of the 15 required merit badges in the 12 categories to fulfill requirement 3. Click here for a complete list of required badges for Eagle. For information about Troop 162 or to join, contact the Scoutmaster. If you experience any difficulties using this website, contact the Webmaster.